No such artist combines the structure and complexity of classical composition with the expressiveness of electronic instruments. "1: ambient" alternates between longer electronic pieces and short piano haikus, which follow the structure of the haiku poem form. Hear selected tracks from "1: ambient" on YouTube. 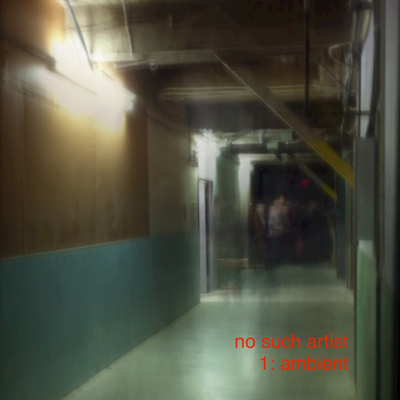 Buy "1: ambient" on iTunes , Amazon , or CDBaby .